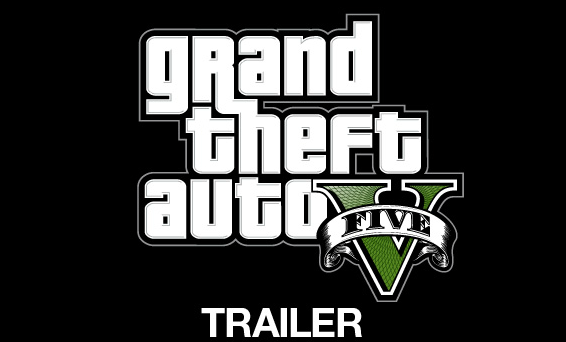 Nov 2, 2011: Today most anticipated sequel of Grand Theft Auto aka GTA game franchise has been announced with an exclusive trailer of Grand Theft Auto V by Rockstar Games. Its been 3 long years since GTA IV (2008) was released. From the trailer, graphics looks very realistic. Now about the release date, there is no official announcement. But from a very reliable source I have heard that it might be released on Q1 2012, and to be specific 30/1/2012. Keep saving for this game now, this should be awesome, like before. It will be released on PC, Xbox 360, PS3. PSP not sure, PS Vita might be.